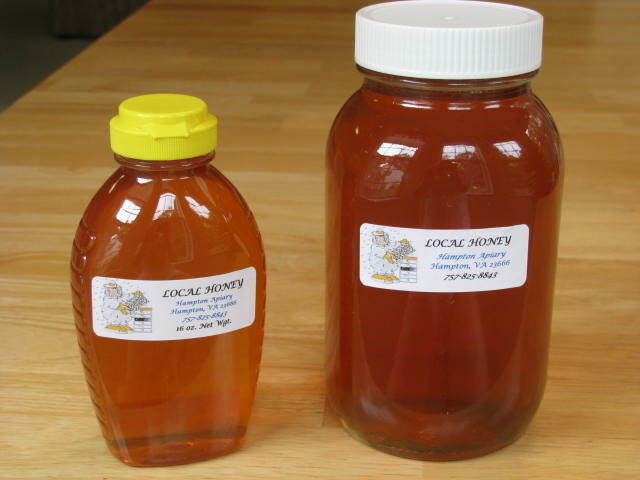 Looking for LOCAL HONEY? 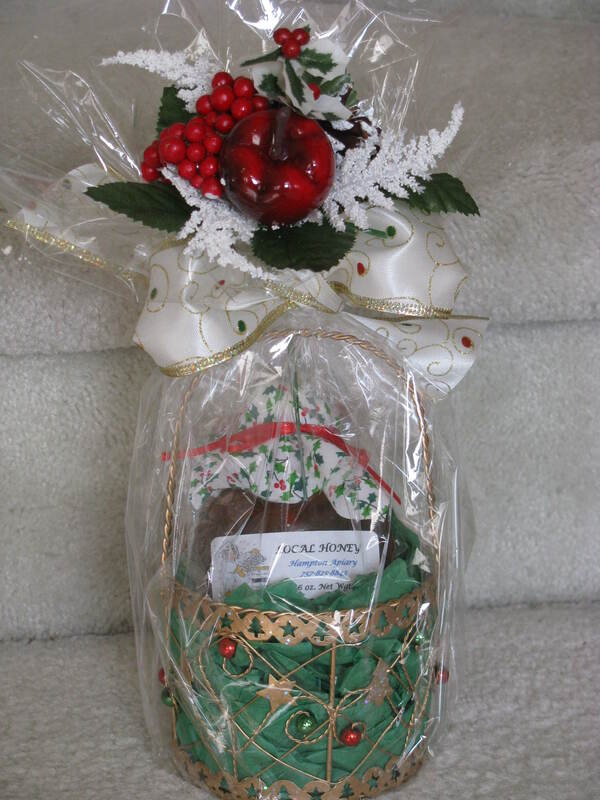 Need a unique gift for that hard to buy for person? 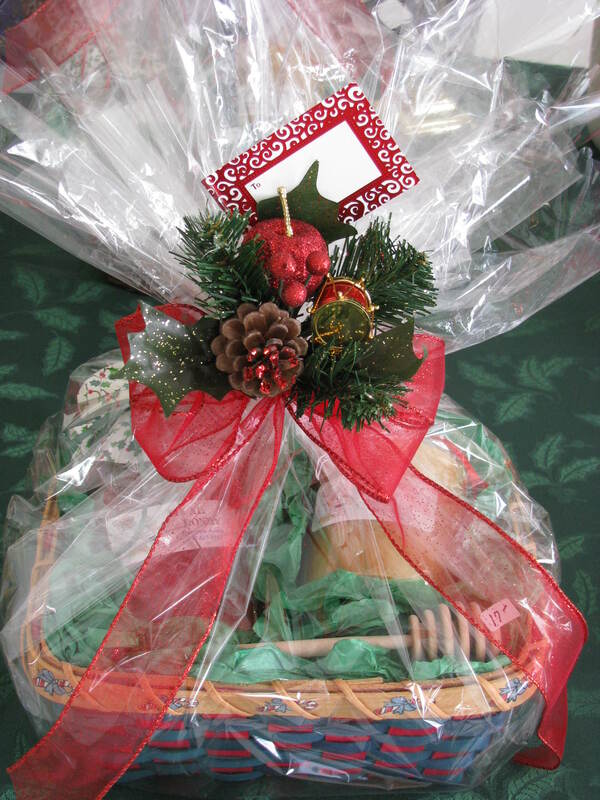 Local Honey is a great gift idea! 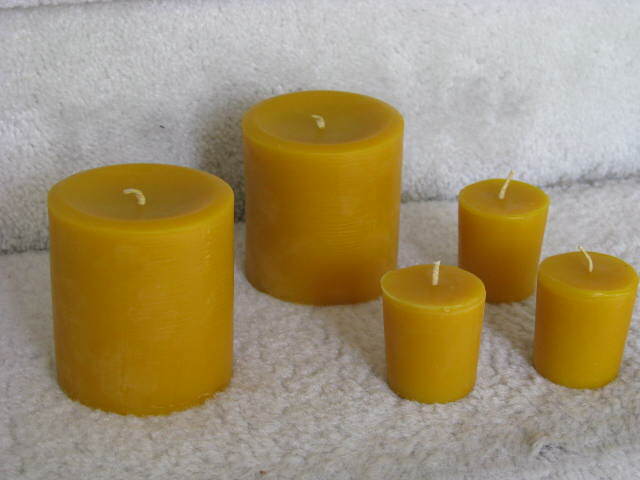 We also have inexpensive gift baskets and handmade pure beeswax candles for the holidays and more!